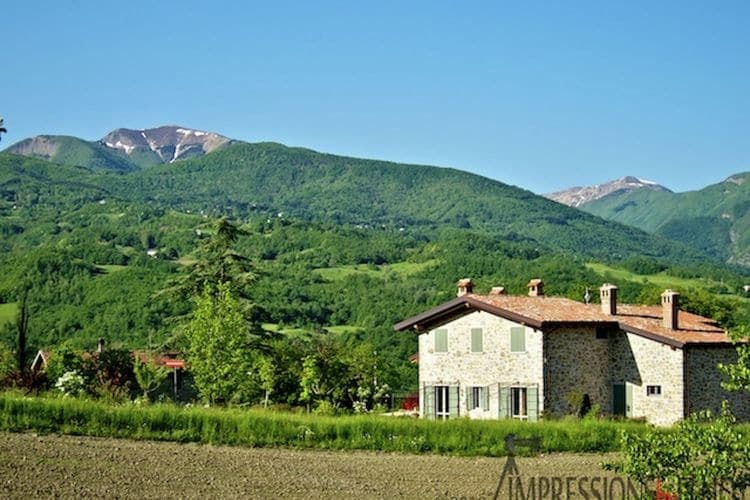 Former farmhouse in the Apennines with private swimming pool, near ski slopes. Sleeps up to 4, from €323 per week. The farmhouse is one of the oldest farms in the area, with evidence of its existence dating as far back as 1000 B.C. Totally immersed in a quiet and uncontaminated landscape, the farmhouse now offers the best opportunities for relaxing holidays. 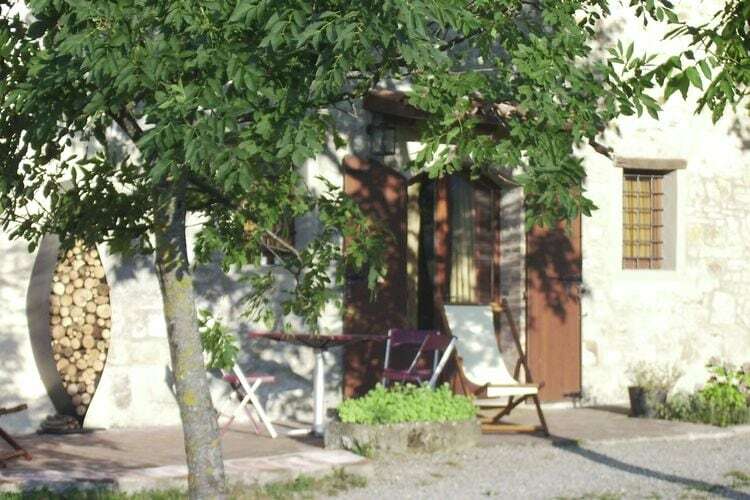 Guests are ensured the maximum of comfort in the farmhouse apartments, where all furnishings are chosen with care. 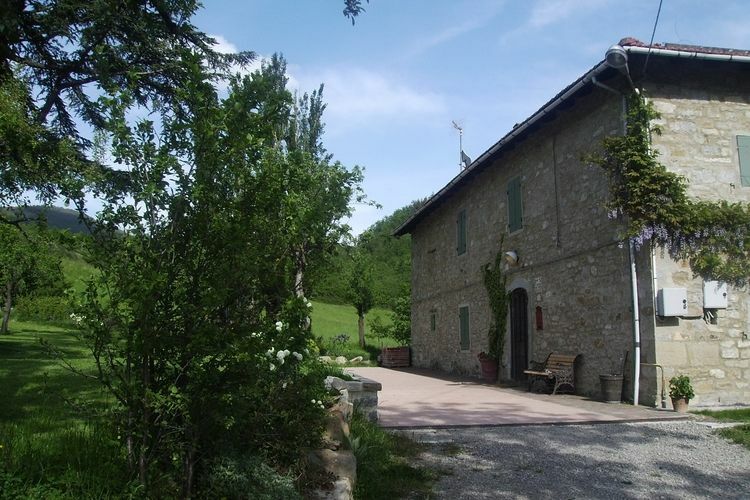 The farmhouse offers ample private parking and a 10.000 square-meter lawn, together with a barbeque area and a children’s playground. A swimming pool and a solarium complete the facilities at the guests’ disposal. 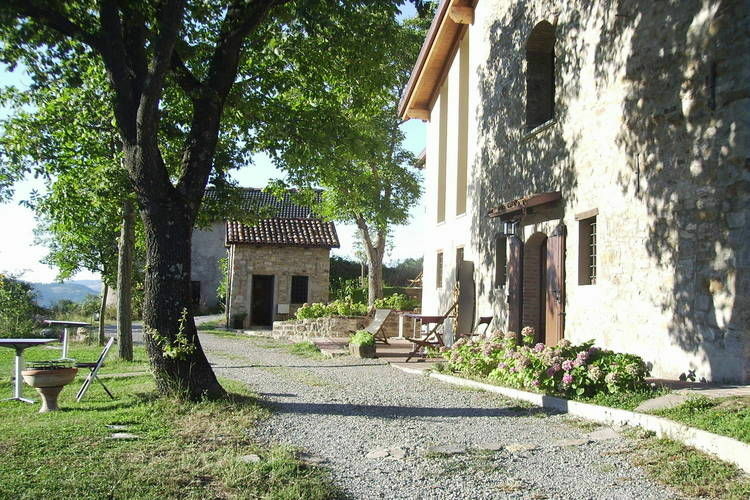 The farm is immersed in the natural surroundings - including the vegetation and fauna of the Corno alle Scale Regional Park. 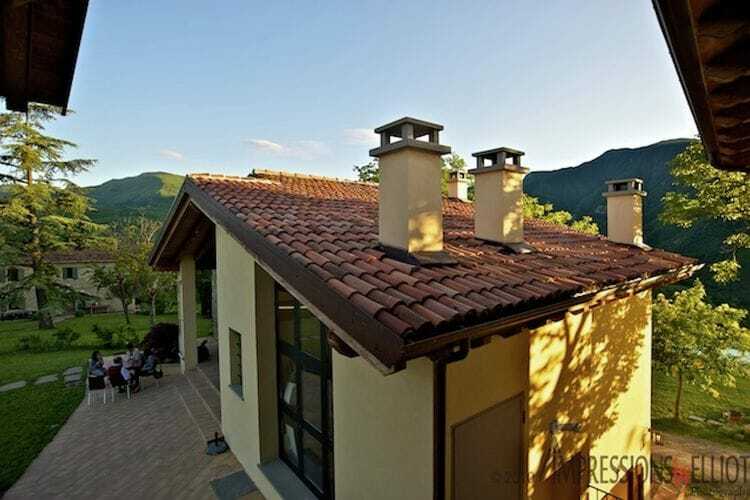 Just a 10-minute walk from the farm, guests can find the splendid and mountainous Dardagna river. This river has impressive waterfalls. Guests can enjoy fishing and swimming in its crystal clear waters. 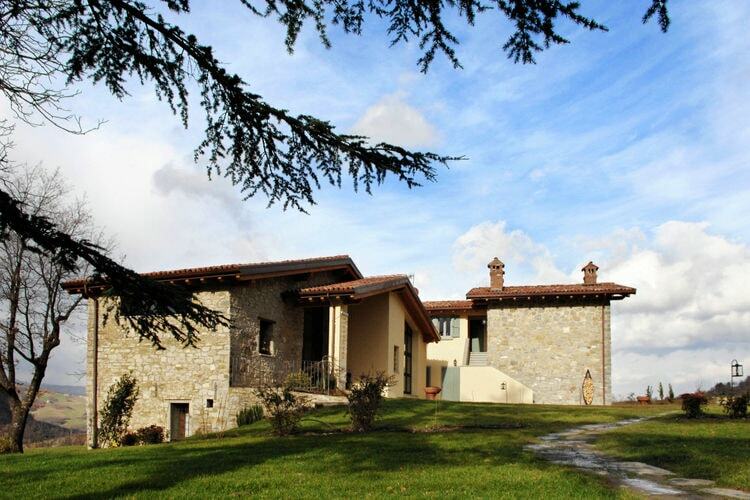 The farm is located in the middle of two skiing destinations, Corno alle Scale and Cimone mountains. Monday 27th May 2019, 7 nights, Self Catered. Friday 31st May 2019, 7 nights, Self Catered. Saturday 1st June 2019, 7 nights, Self Catered. Thursday 20th June 2019, 7 nights, Self Catered. Thursday 27th June 2019, 7 nights, Self Catered. Saturday 29th June 2019, 7 nights, Self Catered. Saturday 3rd August 2019, 7 nights, Self Catered. Saturday 10th August 2019, 7 nights, Self Catered. Saturday 24th August 2019, 7 nights, Self Catered. Saturday 31st August 2019, 7 nights, Self Catered. Friday 6th September 2019, 7 nights, Self Catered. Friday 13th September 2019, 7 nights, Self Catered. 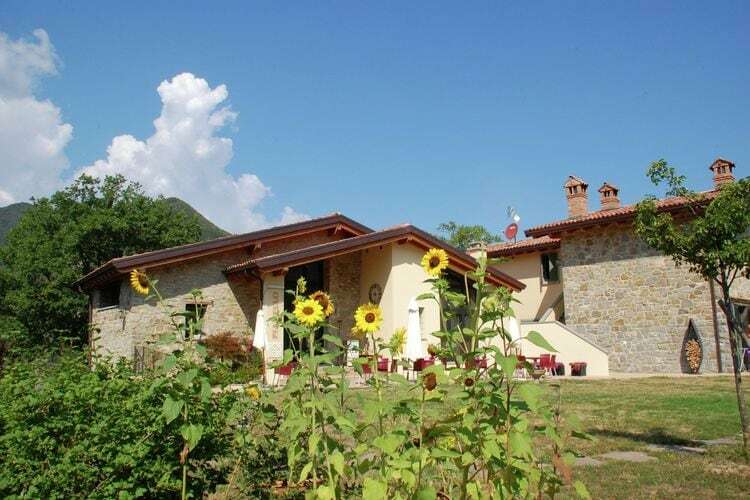 Friday 20th September 2019, 7 nights, Self Catered. Tuesday 24th September 2019, 7 nights, Self Catered. Thursday 31st October 2019, 7 nights, Self Catered. Sunday 3rd November 2019, 7 nights, Self Catered. Tuesday 12th November 2019, 7 nights, Self Catered. Wednesday 20th November 2019, 7 nights, Self Catered. Wednesday 27th November 2019, 7 nights, Self Catered. Saturday 30th November 2019, 7 nights, Self Catered. Friday 6th December 2019, 7 nights, Self Catered. Tuesday 10th December 2019, 7 nights, Self Catered. Friday 20th December 2019, 7 nights, Self Catered. Friday 27th December 2019, 7 nights, Self Catered. Tuesday 31st December 2019, 7 nights, Self Catered. Monday 6th January 2020, 7 nights, Self Catered. Monday 13th January 2020, 7 nights, Self Catered. Monday 20th January 2020, 7 nights, Self Catered. Monday 27th January 2020, 7 nights, Self Catered. Friday 31st January 2020, 7 nights, Self Catered. Thursday 6th February 2020, 7 nights, Self Catered. Thursday 13th February 2020, 7 nights, Self Catered. Thursday 20th February 2020, 7 nights, Self Catered. Thursday 27th February 2020, 7 nights, Self Catered. Saturday 29th February 2020, 7 nights, Self Catered. Friday 6th March 2020, 7 nights, Self Catered. Friday 13th March 2020, 7 nights, Self Catered. Thursday 19th March 2020, 7 nights, Self Catered. Friday 27th March 2020, 7 nights, Self Catered. Saturday 28th March 2020, 7 nights, Self Catered. Monday 6th April 2020, 7 nights, Self Catered. Monday 13th April 2020, 7 nights, Self Catered. Sunday 19th April 2020, 7 nights, Self Catered. Friday 24th April 2020, 7 nights, Self Catered. For complete availability, please use the button below to visit our Partner's site. Price/Availability subject to change until booked. 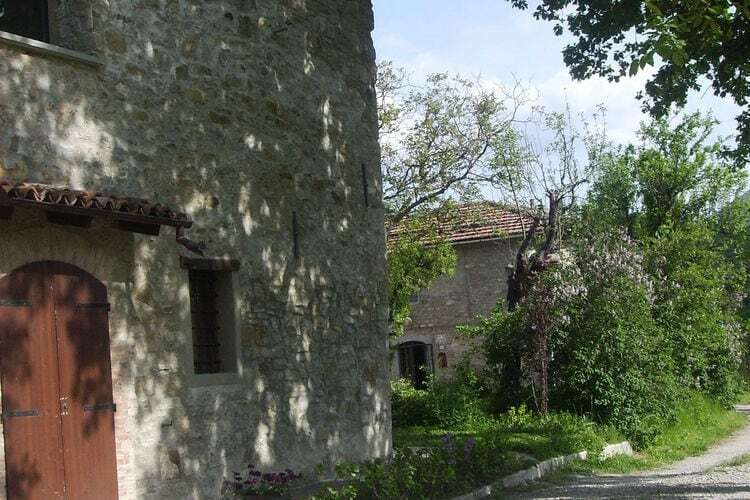 Borgo Belvedere Bilo is in the Italian ski resort of Lizzano in Belvedere and has Abetone, Cutigliano, Piane di Mocogno and Cimone - Montecreto and other ski resorts within reach for a days skiing. Chalets and Apartments in other popular Ski Areas near Lizzano in Belvedere. Piste and Lift Stats for Lizzano in Belvedere, Italy. 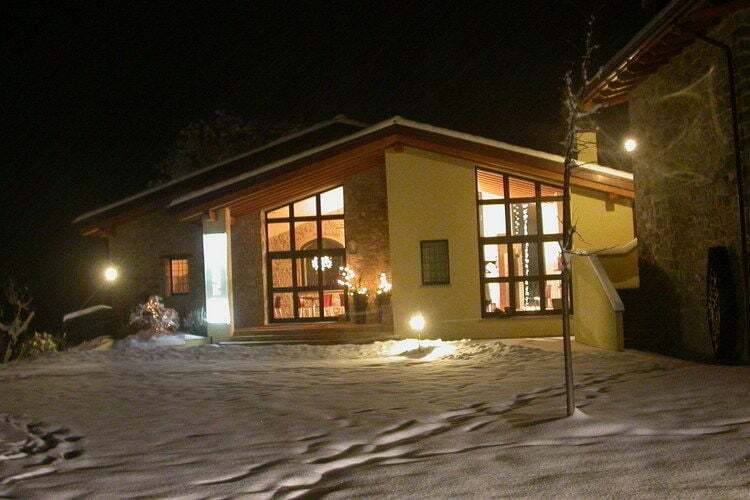 Note :- Ski Accommodation deals for Borgo Belvedere Bilo are subject to change until booked. You must check any particular requirements directly with the Operator at the time of booking. Warning :- Snow Sports are Dangerous! Skiing, snowboarding and all winter sports involve risk of serious injury or death. 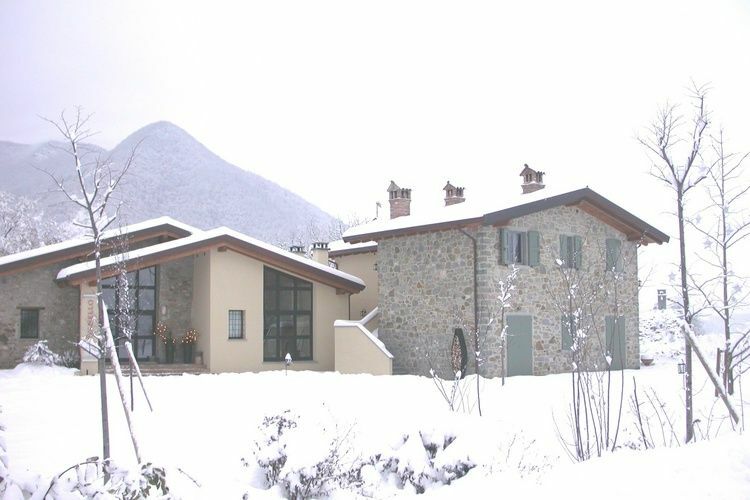 You MUST confirm all information, especially snow and weather conditions, in Lizzano in Belvedere before you ski or board. You participate at your own risk.